The company is bringing modular computing to a wide variety of devices. Intel's Compute Card seemed like a logical step forward for the chipmaker when it was announced back at CES. It's basically a small, credit-card sized device that packs in everything you'd need to make a device "smart" -- an Intel system-on-a-chip, memory, storage and networking capabilities. The idea is that you can just slip it into a host device, like a refrigerator or TV, to give them computing capabilities. 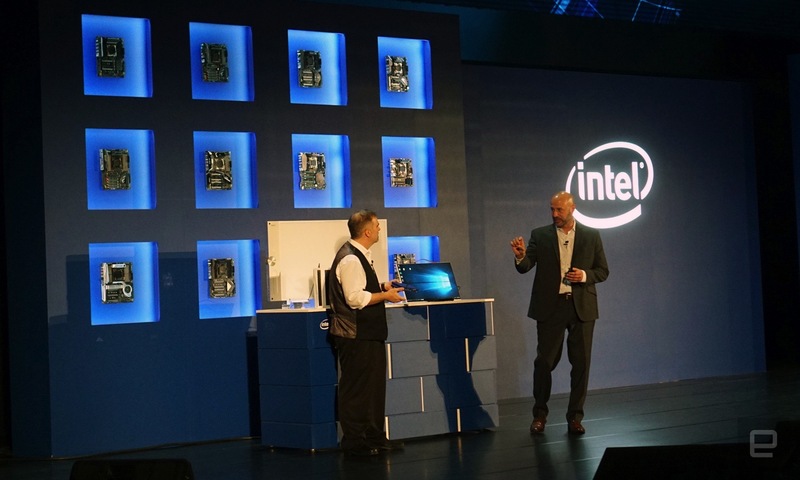 Today during its Computex keynote, Intel officially launched the Compute Card and announced a slew of partners, including Dell, LG and Lenovo. 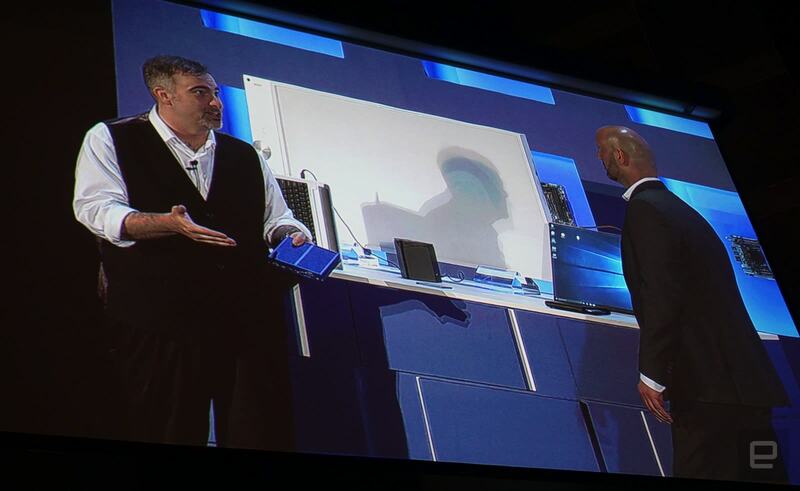 Intel also gave us a taste of the types of devices the Compute Card could power. There were the sorts of things we expected, like small desktop replacement docks, and a few surprises. LG, for example, already has an all-in-one machine in the works that's powered entirely by the Compute Card. It's a smart idea, since the Compute Card offers a way to quickly upgrade host devices down the line, something that's notoriously difficult with most all-in-one PCs. Now that it's officially launched, expect to hear about more Compute Card-powered devices soon.